The Folklore Studies Association of Canada/Association canadienne d’ethnologie et de folklore is pleased to announce that its 2019 conference will be held May 31 – June 2, in the Department of Folklore at Memorial University in St. John’s, Newfoundland and Labrador. 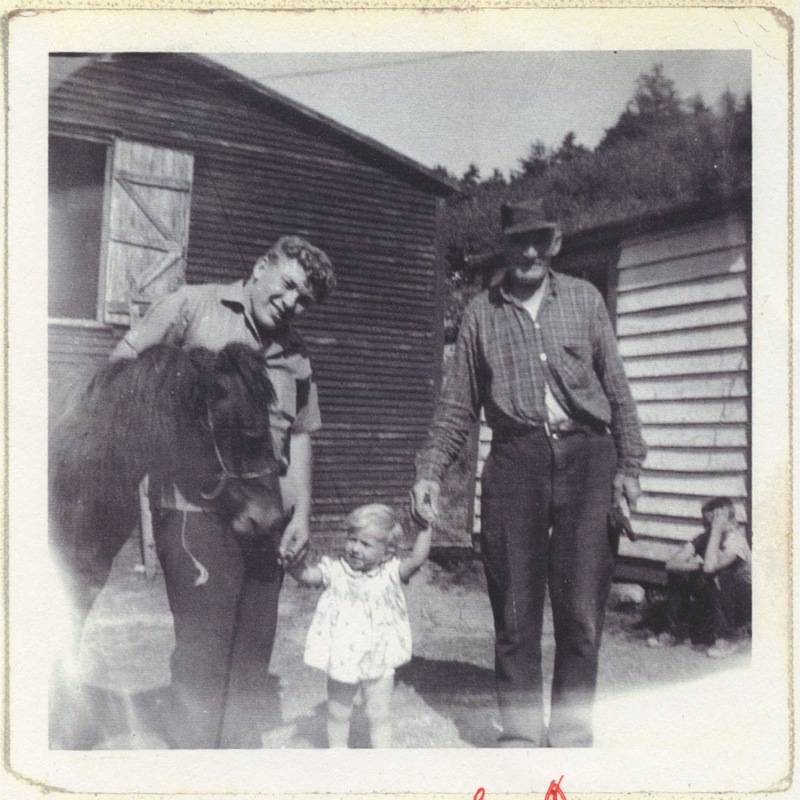 This year, as the Department of Folklore marks its 50th anniversary together with the Memorial University of Newfoundland Folklore and Language Archive, we invite participants to present research around the theme of “home.” We invite proposals for papers on all aspects of the literal and symbolic construction of home and its manifestation in folklore and folklife. Possible topics include housework, family custom (or rites of passage), food, music, material culture, narrative, home-sickness, loss of home, living unhoused, experiences of homelessness, returning home, and so on. Proposals for special panels, discussion sessions and other subjects related to ethnology and folklore are welcome. Presentations will be 20 minutes with an additional 10 minutes for discussion. Please send abstracts (in English or French) of 150 words to Dr. Holly Everett (hjeverett@mun.ca), chair of the conference organizing committee, by February 1, 2018. Conference registration and membership in FSAC/ACEF: All presenters and speakers must register for the FSAC/ACEF conference, and must be members of FSAC/ACEF before their submissions can be accepted for inclusion in the conference program. Annual dues are $60 CAD for regular members, and $30 CAD for part-time faculty, students, independent scholars, and retired persons. Membership may be purchased online at:<https://www.acef-fsac.ulaval.ca/en/join > or by mail: Folklore Studies Association of Canada, c/o Dr. Ian Hayes, 213 av. Du Grand-Calumet, Gatineau, Québec, J9J 1L4. 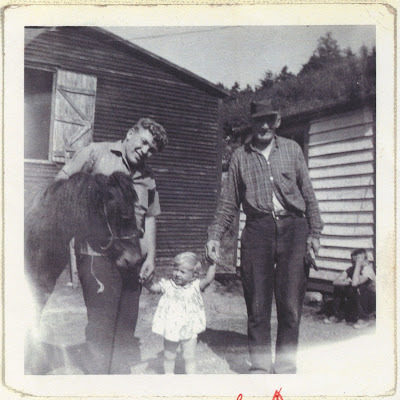 Photo: Marysvale, NL, date unknown. The gentleman on the right is Mr. Michael Ryan, the girl in the middle is his grand-daughter Maxine; the man on the left is James “Jim” Ryan. Photo courtesy Bride Power, from Marysvale Memories: The Stories of Bride Power.